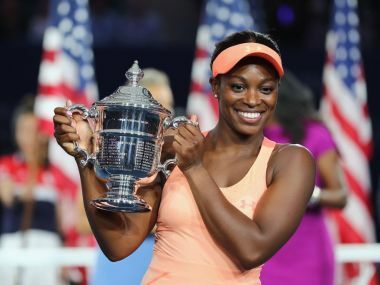 Sloane Stephens wins her first grand slam title at the just completed US open. In what was the first all American finals since 2002, Stephens beat Madison Keys with a 6-3, 6-0 win. Stephen has also become the second unseeded woman to win the US Open title in the open era after Kim Clijsters in 2009. It is an inspiring story of the underdog considering Stephen just recovered from a major injury. While giving her victory speech, she said "I had surgery in January and if someone had told me then that I would win the US Open, I would have said it was impossible."